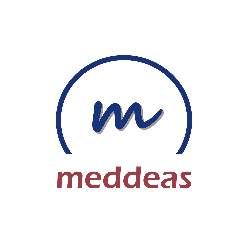 Meddeas is a Spanish organization with presence in five countries that supports multilingual teaching in more than 200 educational centres. It promotes language assistant programs and provides consultancy services. 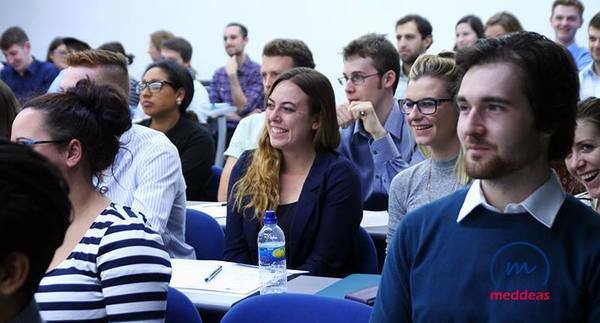 Recent graduates from all the main universities in the US have already joined our programmes. A Meddeas’ Language Assistant explains how to apply for the programme, what the selection process is like in order to get the grant and what to expect and not to expect with Meddeas in the Speakers programme. 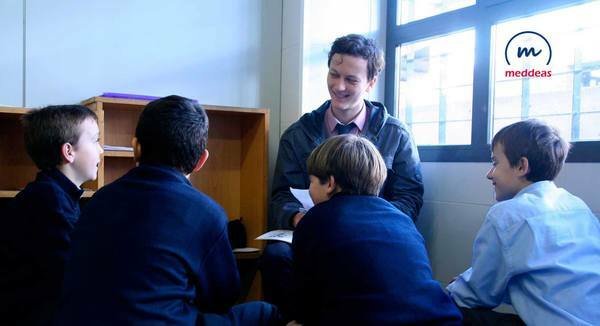 Expect, for example, to work hard at the same time as having fun and to have a first-hand experience of the education system in Spain. My name is Harriet, I am 24 years old from England and I graduated in the Summer of 2015 from Cardiff University. I always wanted to teach English abroad and I decided to come to Spain with Meddeas in order to improve my Spanish and learn about the beautiful Spanish culture. This experience has been amazing for me and I have loved every minute of it. I have been teaching English to primary and secondary school students in Larramendi Ikastola, a Basque school just outside of Bilbao. Not only have I been learning Spanish but some Basque too! Next year I will continue teaching English as a second language but I hope to do it somewhere different in order to experience another culture and a different way of life. This video shows my time here in the Basque Country, both at home with my host family, with friends that I have made here and in my classes at school. It also shows why I think that, if given the opportunity, everyone should give teaching English a go as it is one of the most rewarding things I have ever done.